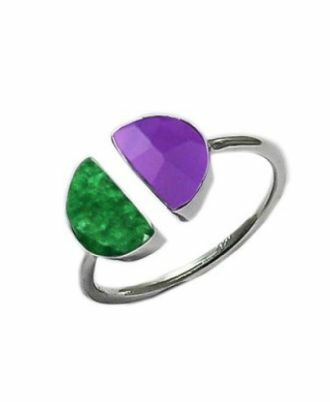 The Colores Collection from Style a Bit, these rings are the perfect piece to your jewelry box. Empower yourself with these intricately designed sterling silver rings. 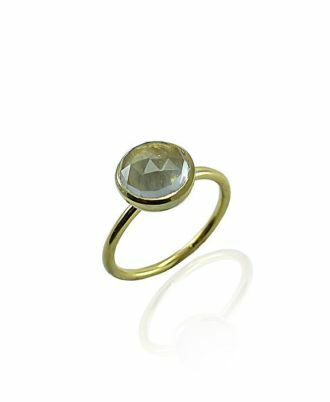 This ring showcases a Quartz stone in center. The Quartz is fully charged to enhance energy, thoughts and these are also excellent for harmonizing and balancing one’s environment. 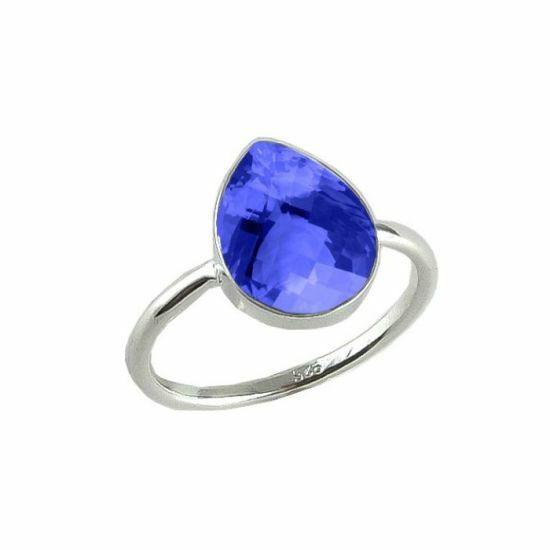 Casual event or formal party these Sterling silver rings are perfect for any occasion.